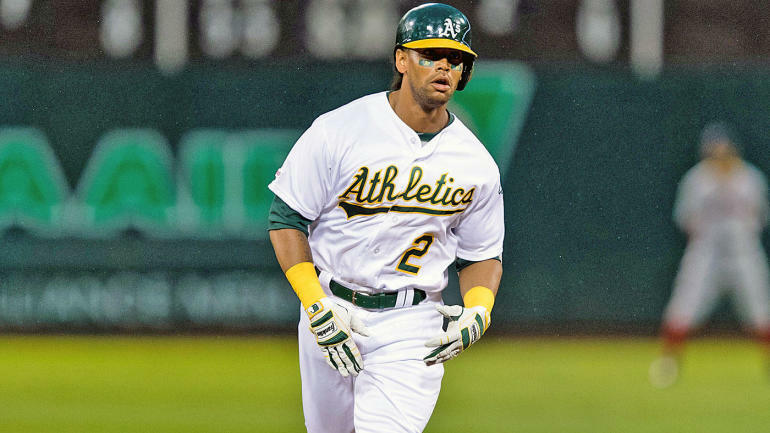 CBS Sports features live scoring, news, stats, and player info for NFL football, MLB baseball, NBA basketball, NHL hockey, college basketball and football. 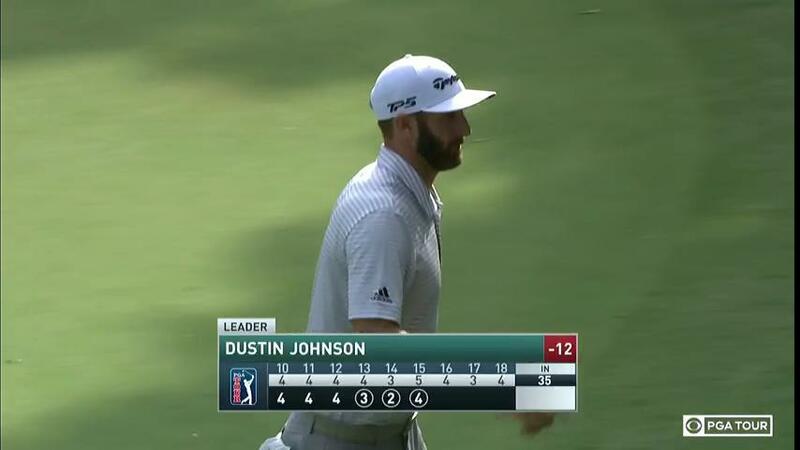 RT @GOLFonCBS: Dustin Johnson's third round is complete. He walks off currently leading the @RBC_Heritage. 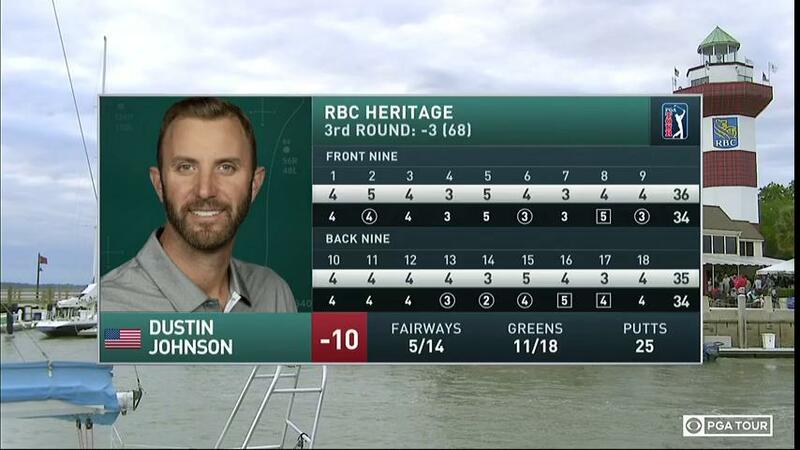 RT @GOLFonCBS: Dustin Johnson sinks a birdie putt to push his lead to two strokes here at @RBC_Heritage. 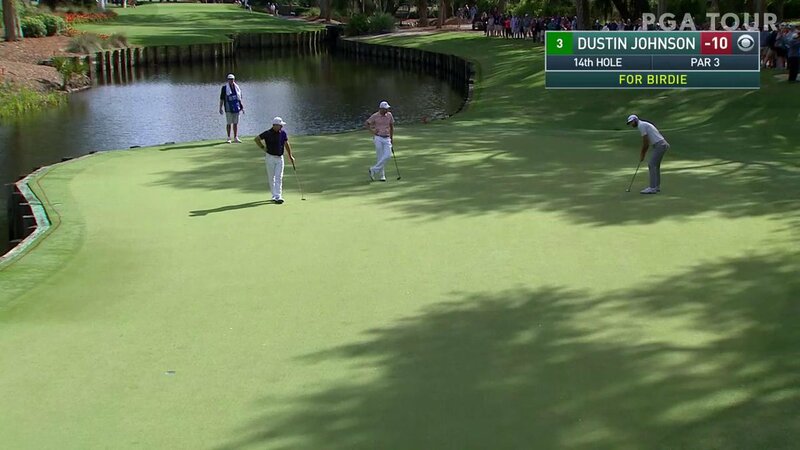 RT @GOLFonCBS: Dustin Johnson MADE this putt for birdie... 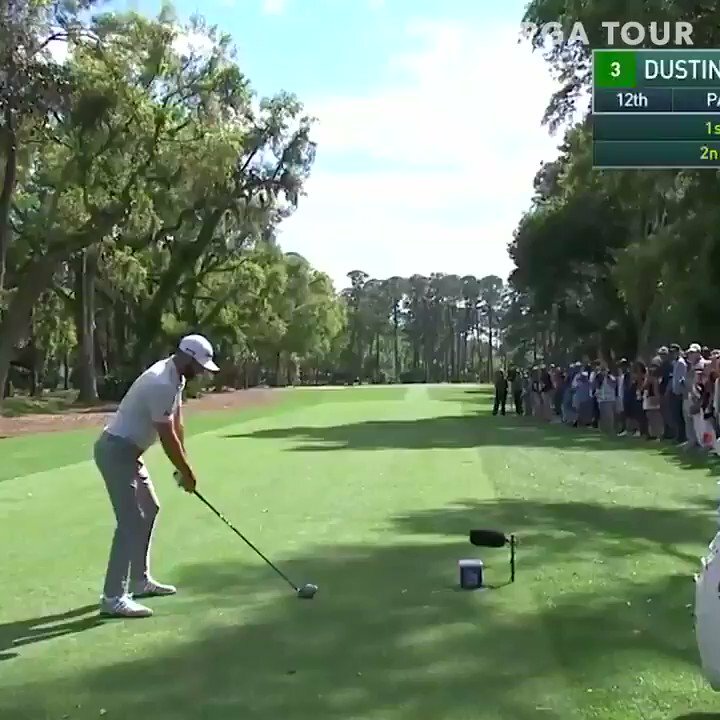 He sits just one stroke off the lead. 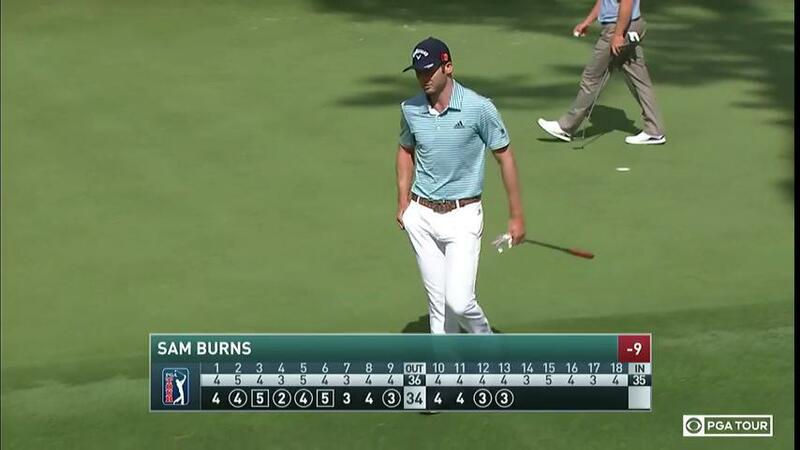 RT @GOLFonCBS: Sam Burns moves into a tie for second place after back-to-back birdies. 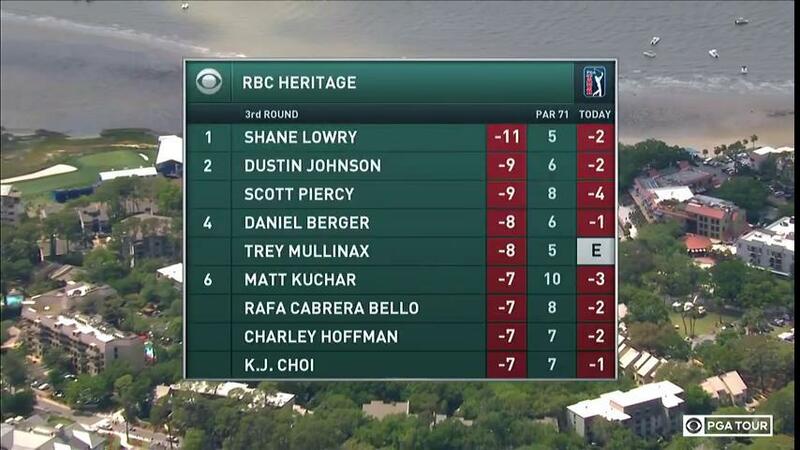 A look at the leaderboard as the @RBC_Heritage continues on. 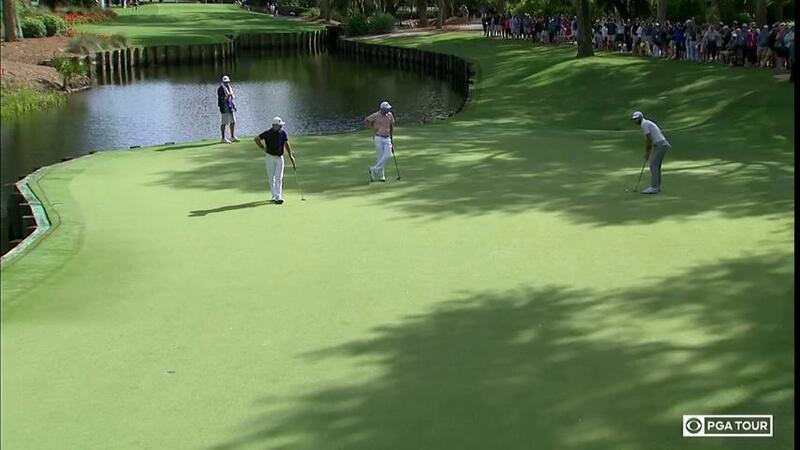 Head to CBS now to see Shane Lowry, Dustin Johnson, and the rest of the field navigate the course!